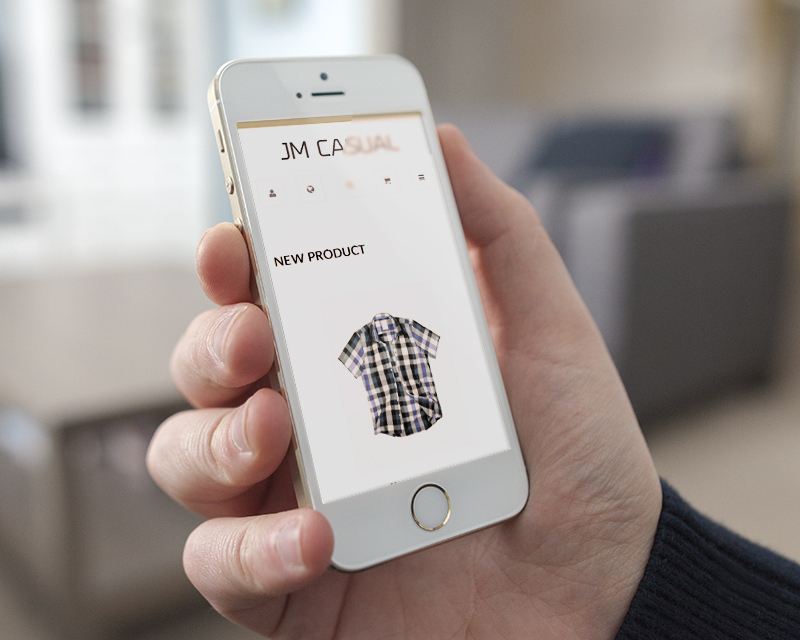 Responsive Magento theme Casual is released today guys! Dig into heaps of information about our very new Magento fashion theme to see if this should be the next makeover for your eCommerce fashion site. As a fully responsive Magento theme, Casual supports your site to perform confidently in any collapsed screen devices. In this rising ages of mobile eCommerce, being adaptive with mobile devices is such a must. If you have not think about this, you had better consider now. Besides, the Off-canvas parallel menu is ready in Casual to ensure that your shoppers can travel within your store at the most convenient. See, this menu is sticky on the top of any page, awaiting with shortcuts to the Homepage or different CMS pages. 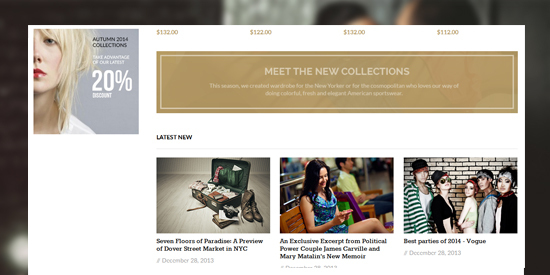 Responsive Magento theme Casual design comes up with the 2-column layout. This helps you to divide your content neatly and rationally. The left column of Casual is for different categories and featured items as well as promotional blocks. Meanwhile, the right column presents the main content of your website along with the slideshow, tabs, category and product list. 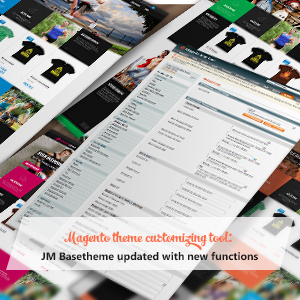 Let’s see how responsive Magento theme Casual is designed to present your resourceful contents. 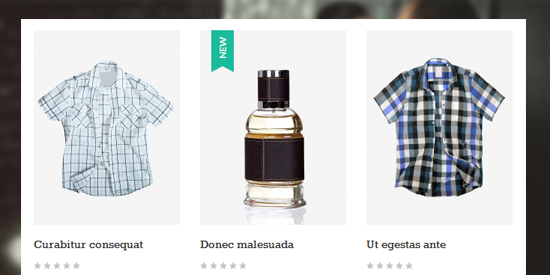 Responsive Magento theme Casual ships with the professional menu display Mega Menu. This is a smart navigating solution that can help your shoppers to jump from page to page with ease. Mega Menu also can promote your messages, clips or banners and key items at the same time. The Category list in Casual comes with a little touch of animation. Each category seems to ask for a click. Here comes the Casual’s eye-catching slideshow with various effect types that you can select to have. In our demo site, it is the fading effect. 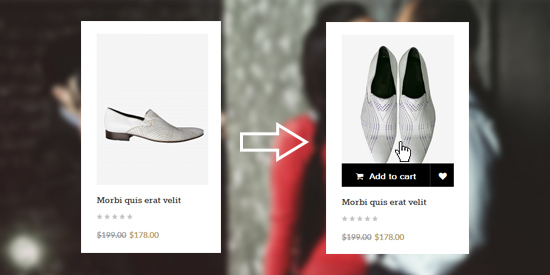 An interesting plus: the product list offers the hover effect for specific items. Once defined, shopper can enjoy another thumbnail image of the certain item while hovering. 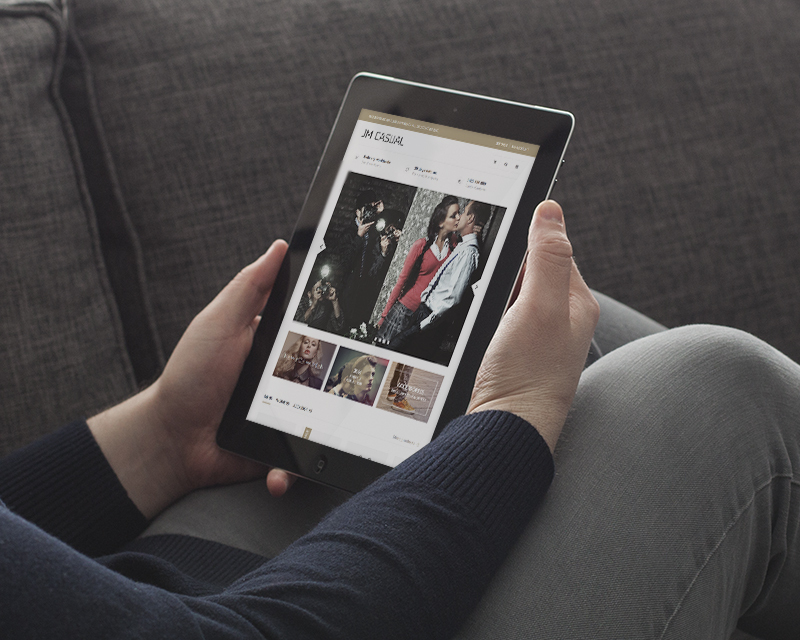 Responsive Magento theme Casual gives you 6 bonus skins. 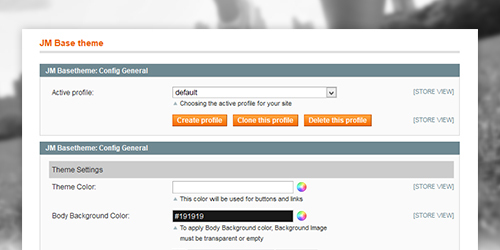 With a simple click, you can freshen the look all over your site with a totally different theme theme colors. Just in case you want more than the default colors, BaseTheme is ready to give you countless color schemes to choose from. Also this Magento extension has settings for you to customize the layouts of your product list, not only on desktop view but also on collapsed screen devices. Not to mention the labelling function -- a handy tips for you to suggest which item is the hottest in town, or which ones are on sales, etc. 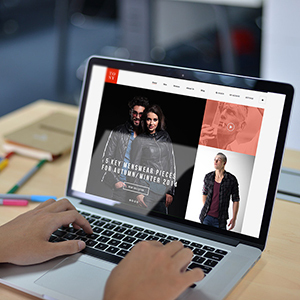 Responsive Magento theme Casual is an elegant and versatile makeover that we would be proud to introduce. 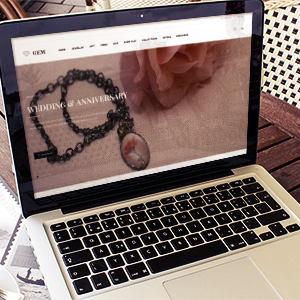 Hope that this theme can bring the pleasing experience to your visitors. Enjoy Casual Demo Grab Casual!